Parallax's patented Target System Diagnostic Platform is a Controlled Flow-Through Rapid Immunoassay Test, offering an array of improved modifications and features to the traditional Flow-Through Immunoassay Test. With its Platform uniformity, vacuum pump, absorption layer for sample overflow, and complete compatibility with Parallax's optic reader, the Target System Diagnostics Platform is a unique collection of tests for qualitative and quantitative detection of conditions. A core focus at Parallax Health Management is to provide a cutting edge platform for our clients who operate in the medical and residential based service industries. Through the adoption of our Parallax Care Outcomes Platform (PCOP) our customers see an improvement in the quality of care, reduction in costs, increase in revenues and are able to provide their client base with empowerment and enhanced user experience. 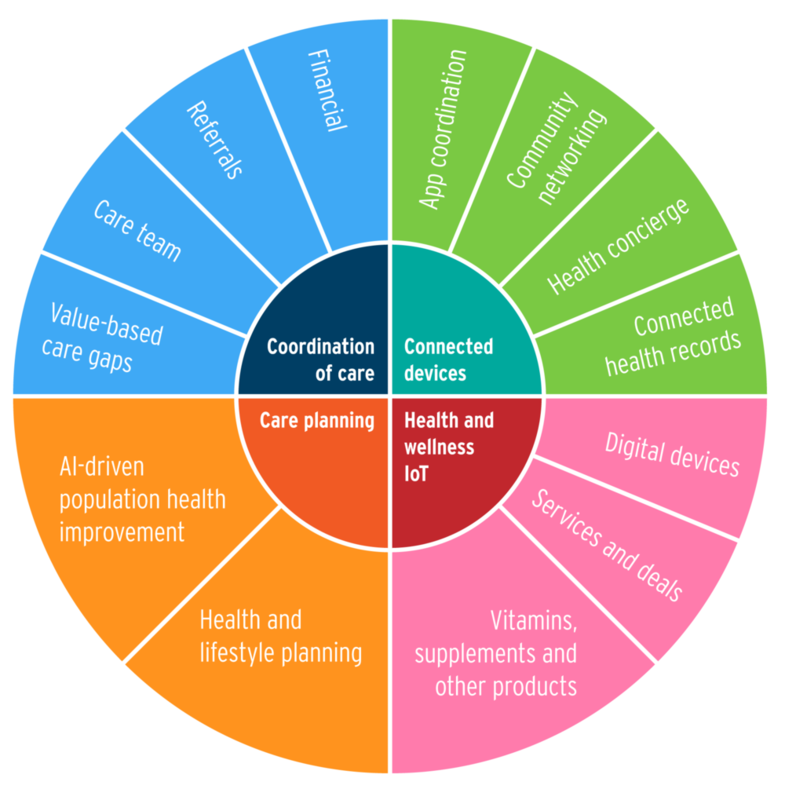 Parallax Health Management has developed through its technology platform a patented solution to remote patient care, complete and patient customized connected solutions including but not limited to; medication dispensing, bio-metric monitoring from any device, management and remote monitoring systems. This group of patented innovations provides the industry’s first comprehensive remote patient monitoring systems with integrated behavioral health and artificial intelligence systems. Parallax is breaking new ground and is bridging clinical and behavioral sciences with technology and precision based remote patient care. 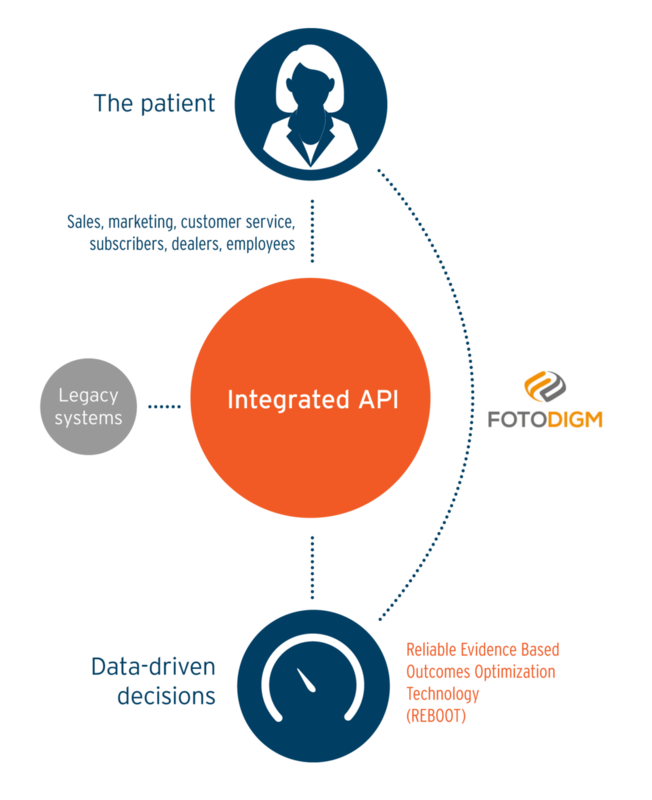 Fotodigm, our novel patented remote patient monitoring (“RPM”) and connected health technology that provides our clients with a solution to remote care’s two biggest challenges; cost and patient adoption. Our mission at Parallax Behavioral Health is through our proprietary SMART technologies to provide a solution-focused platform that enables people to master their goals for optimum wellness. With healthcare costs continuously on the rise, our SMART platform is positioned to be the first of its kind in truly being an evidenced based, and cost effective approach in improving patient care. Our Intrinsic Code provides revolutionary artificial intelligence supported patient empowerment and decision support with the World's most powerful healthcare focused AI platform. Exclusively available from Parallax. 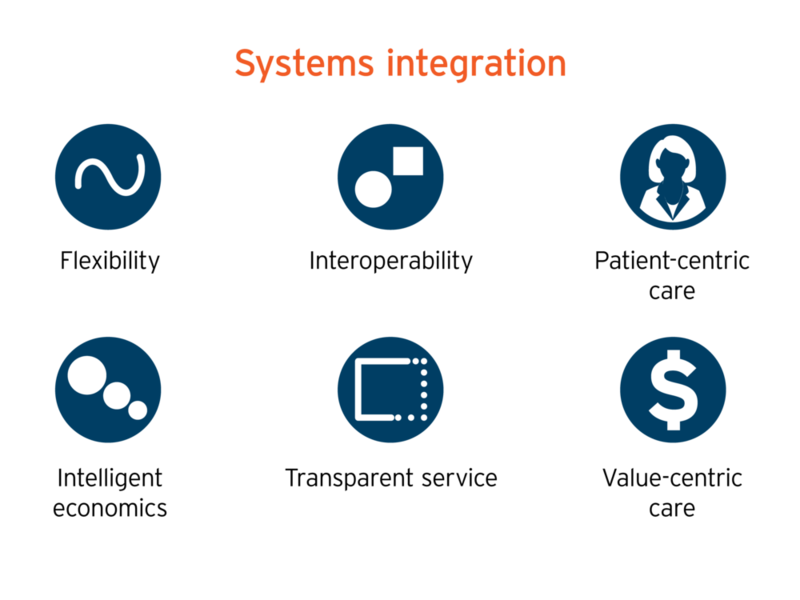 Parallax’s technology stack of patented and advanced behavioral, data driven outcomes, and cognitive AI give it the ability to perform a delivery and execution that no other company can offer. We stay on it and we mine data in a form and fashion that informs, alerts and reports on-demand or in the intervals of your choosing. We are a data driven outcome company and our use of modern technologies enables us to inform and create ever green and blossoming data resources and strategies. Our World Class team of support professional for all aspects of your project and remain with you at your beaconed call.